Cityside Archives is proud to sponsor, support and be a member of several great industry associations. If you would like to partner with Cityside send us a message via the contact us page. ILTA is the premier peer networking organization, providing information to members to maximize the value of technology in support of the legal profession. NAID is the international trade association for companies providing information destruction services. NAID’s mission is to promote the information destruction industry and the standards and ethics of its member companies.  O’Neil Software’s provides Cityside with the software to manage our records storage inventory. O’Neil has been committed to leading the record storage and management industry for over 30 years. PRISM (Professional Records & Information Services Management) is the not-for-profit trade association for the commercial information management industry. 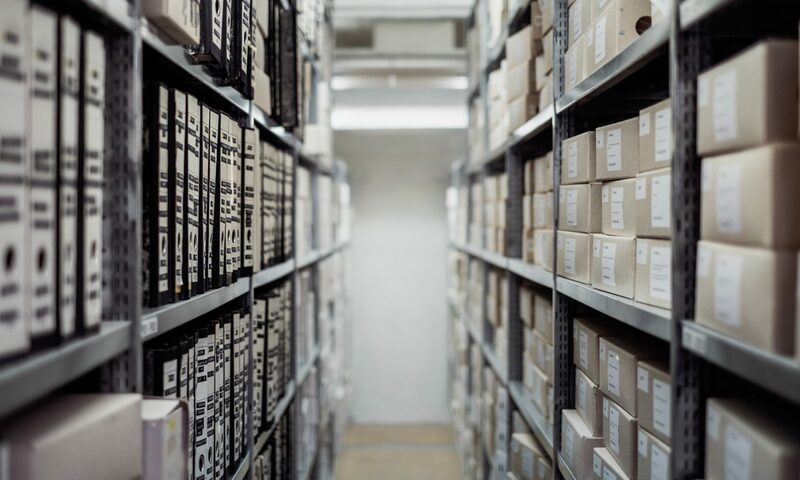 This industry is made up of outsourcing partners that provide their clients with physical and digital information protection, access, retention, storage and disposal.